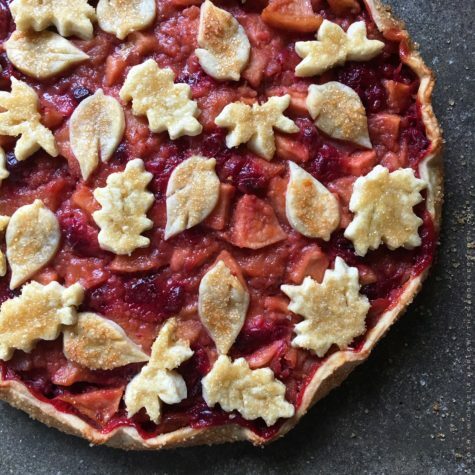 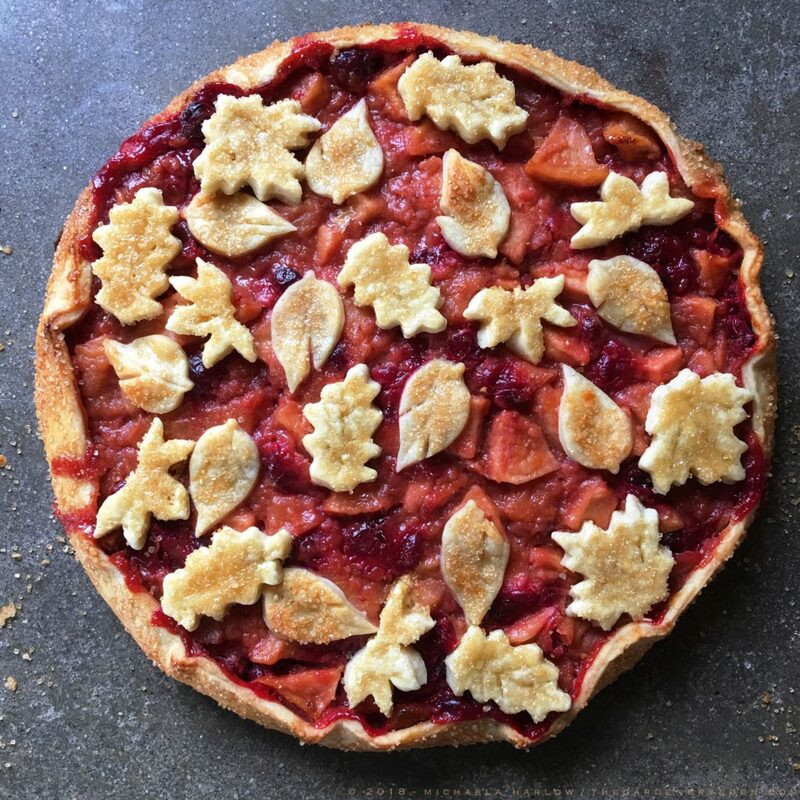 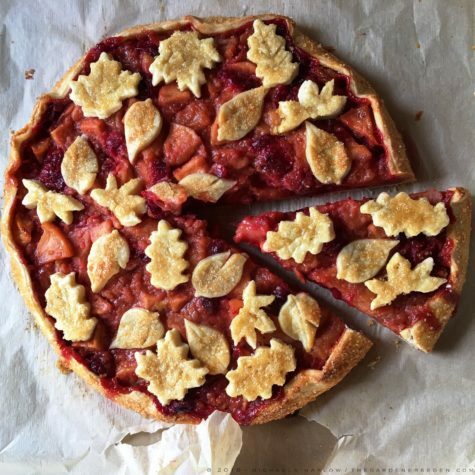 You are currently reading Rosy Apple-Cranberry Galette. . . Blushing Beauty for the Holiday Table at The Gardener's Eden.